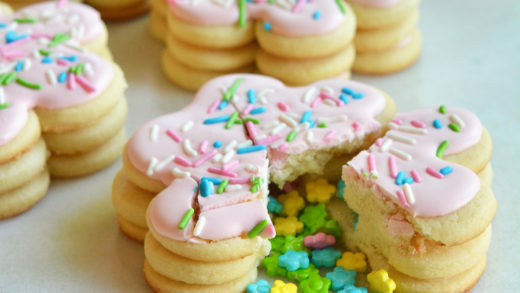 Pastry chef Lisa Graf’s first job in the culinary industry was at Baskin Robbins, and her love of creative desserts has continued to blossom throughout her career. Chef Graf joined Hotel Valley Ho as pastry chef in August 2018, overseeing desserts and pastries for the property, including ZuZu, the hotel’s signature restaurant. 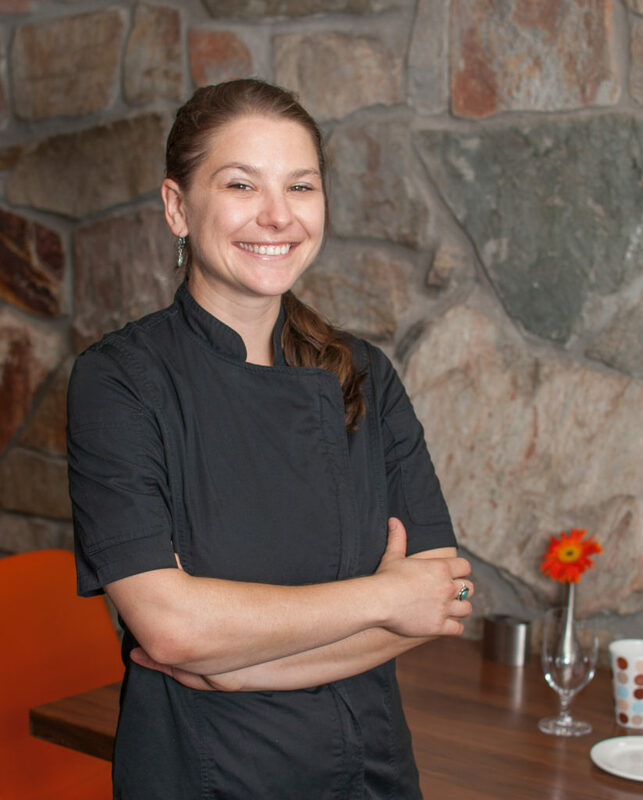 Like many chefs, Chef Graf’s personal and professional experiences have influenced her culinary style, including her upbringing in Santa Fe, as well as her travels, jobs, mentors and family. Chef Graf received her certificate in patissier from Santa Fe Community College, which covers baking, decorating and presentation for a variety of cakes and pastries. She has worked in restaurants across the country, including Santa Fe, Maui and Portland, Oregon. 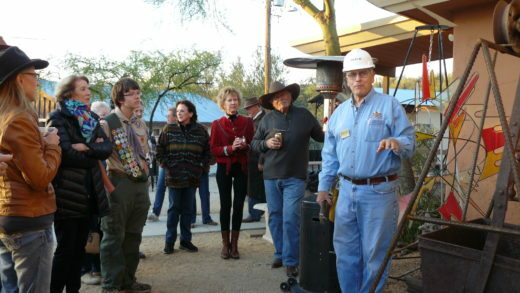 She also worked at Roka Akor in Scottsdale and The Cottage in Flagstaff. Chef Graf’s culinary roots in Santa Fe inspired her love of local and seasonal ingredients, and flair for Southwestern flavors. Chef Graf has accomplished a lot in her first several months at Hotel Valley Ho, from creating inventive new menu items to designing desserts for the hotel’s monthly Monday Night Chef’s Table dinners, which feature four courses highlighting local ingredients, thoughtfully paired with wine. 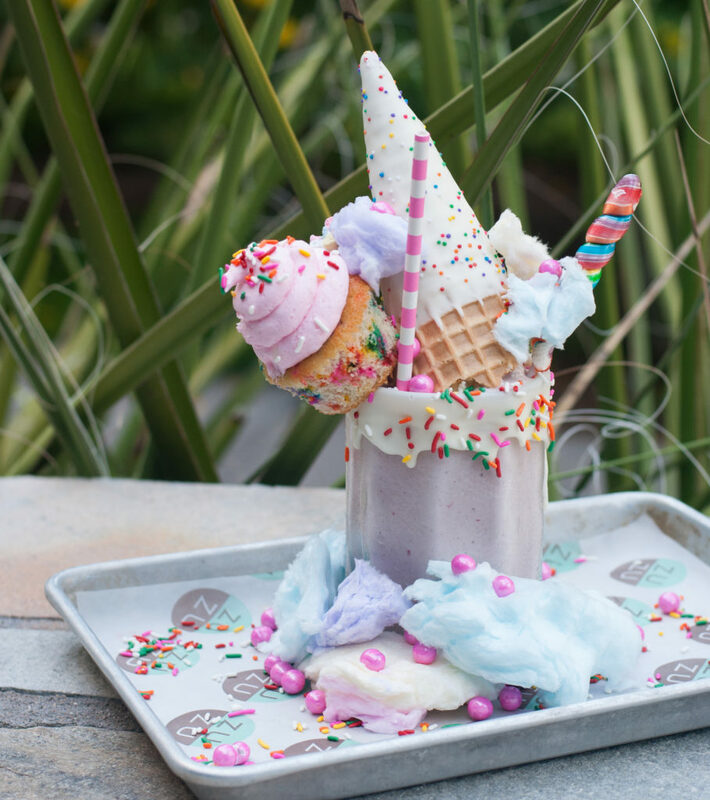 She is also utilizing her creativity in designing Hotel Valley Ho’s monthly Show Stopper Shake, a themed milkshake featuring unique ice cream flavors topped with homemade desserts. Monthly Show Stopper Shakes have included a gingerbread vanilla bean milkshake topped with a mini gingerbread house for the holiday season, and the popular unicorn shake, a mixed berry milkshake with a funfetti cupcake, rainbow sprinkles and cotton candy. Chef Graf’s signature desserts on the ZuZu menu put a modern and innovative twist on the classics. 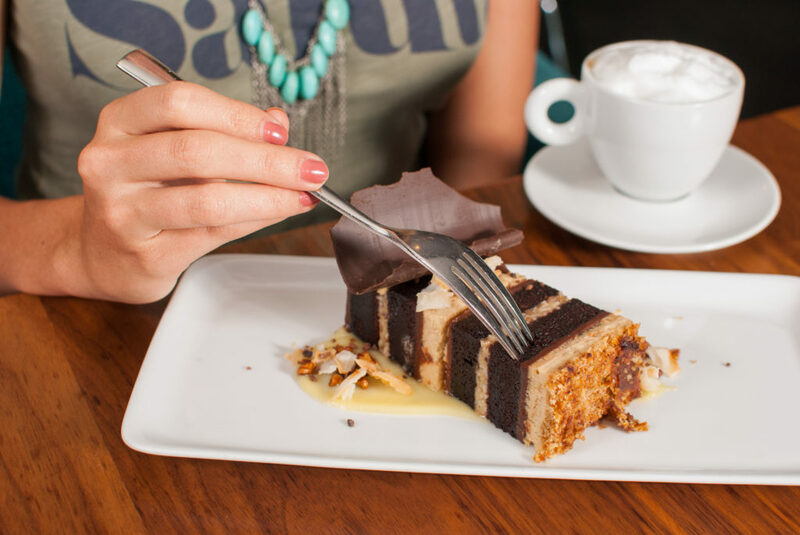 The Troubled German Chocolate Cake features chocolate sponge cake, German chocolate filling, graham pretzel crust and espresso cheesecake. Her take on Baked Alaska includes almond cake, roasted pineapple sorbet, cherry ice cream and toasted meringue. Her modern butterscotch crème brulee is artfully topped with whiskey whipped cream, caramel corn and an almond fig macaron. On Valentine’s Day, ZuZu will offer a special menu featuring a starter buffet with seafood, charcuterie and salad; a choice of five entrees including ribeye steak and Scottish salmon; and a choice of desserts including a passion fruit tart, a dark chocolate torte or the monthly Show Stopper Shake for two. The February Show Stopper Shake has a romantic theme featuring strawberry gelato, strawberry red velvet cream cake and chocolate-covered strawberries. With the leadership of Hotel Valley Ho Executive Chef Russell LaCasce and Chef Graf’s focus on innovation, guests are sure to enjoy some inspired and creative dishes as menus and seasons change.